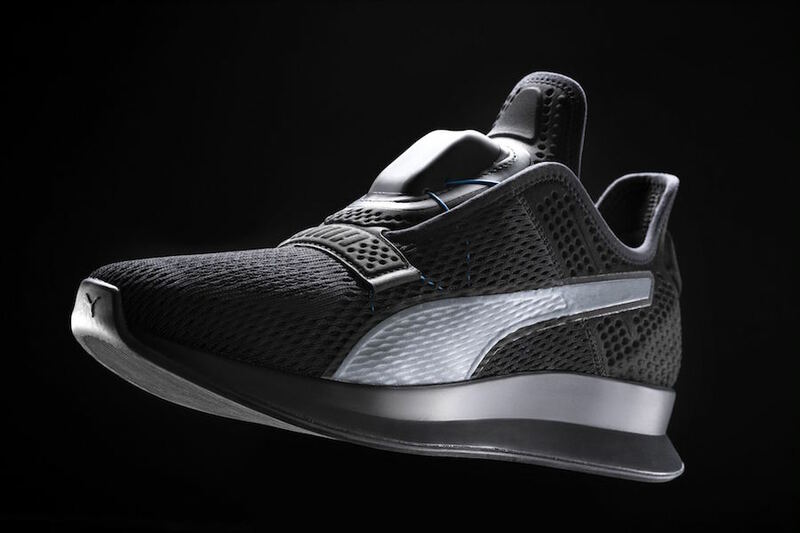 PUMA has officially unveiled new technology, “Fit Intelligence” – the successor of AutoDisc, which launched two years ago. 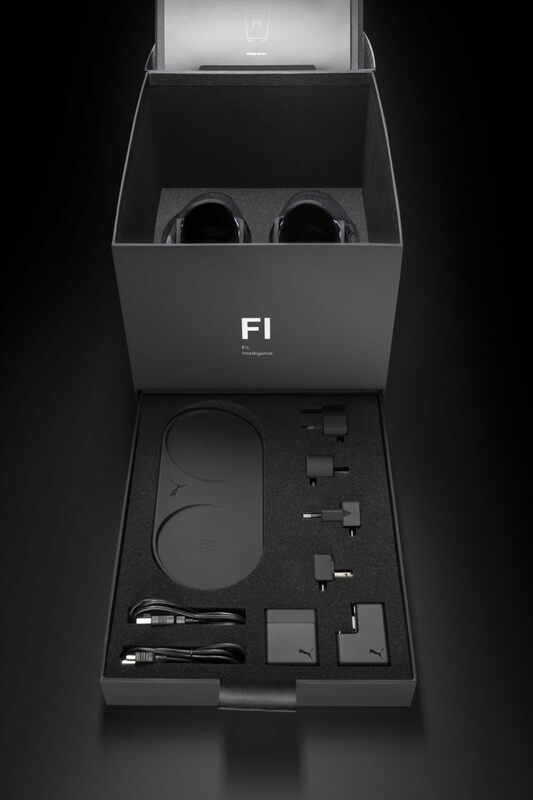 Fi serves as a launch for a new technology platform, but also a statement for the brand. 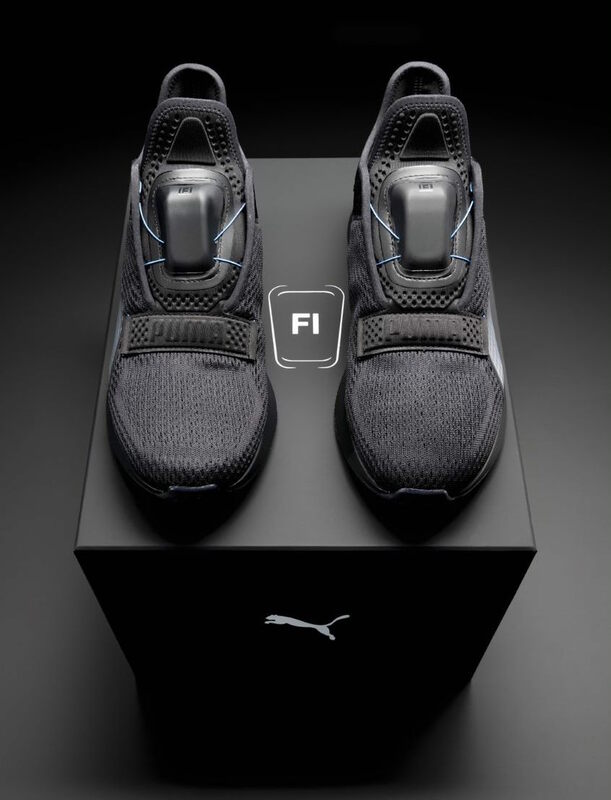 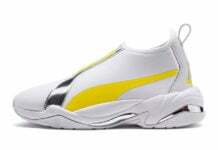 It is designed to automate, finetune and adjust performance fit for PUMA footwear. 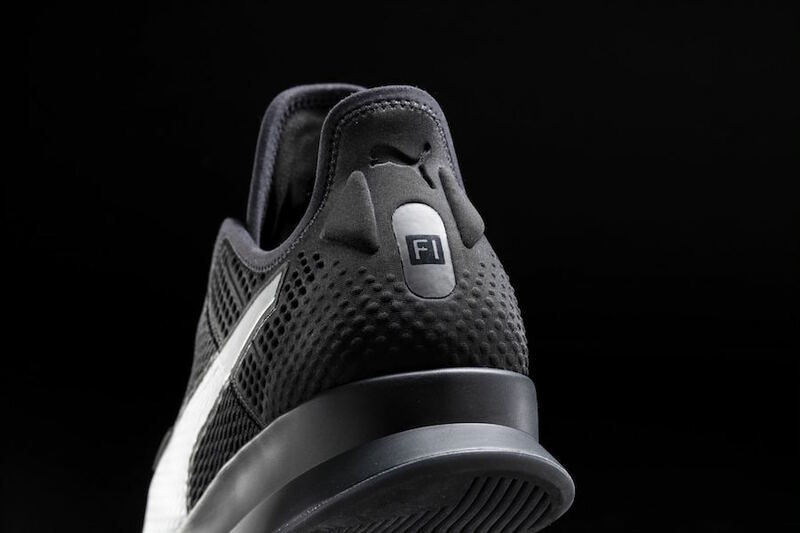 The first Fi footwear style to be launched is a training shoe that is made for workouts and light running. 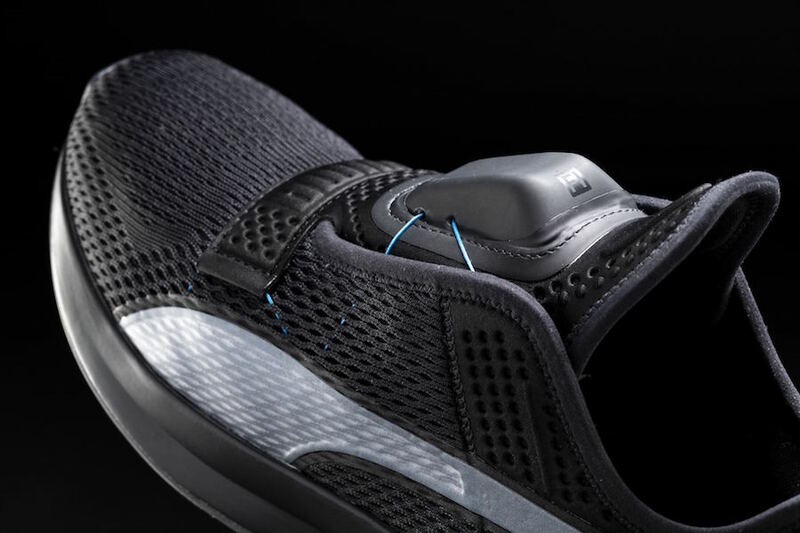 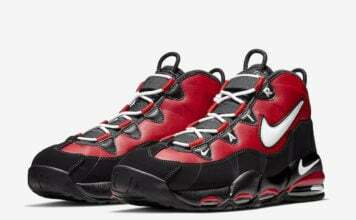 It employs a micromotor to power a uniquely configured cable system that “laces” the shoe, either through simply swiping on the Fi module up or down. 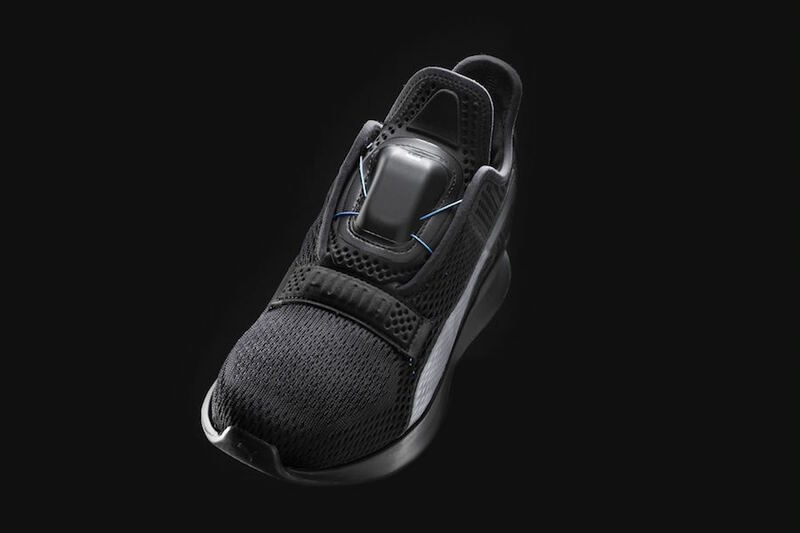 It comes with a smart sensing capability that learns the shape of the foot of each user and adapts the fit of the shoe to the individual. 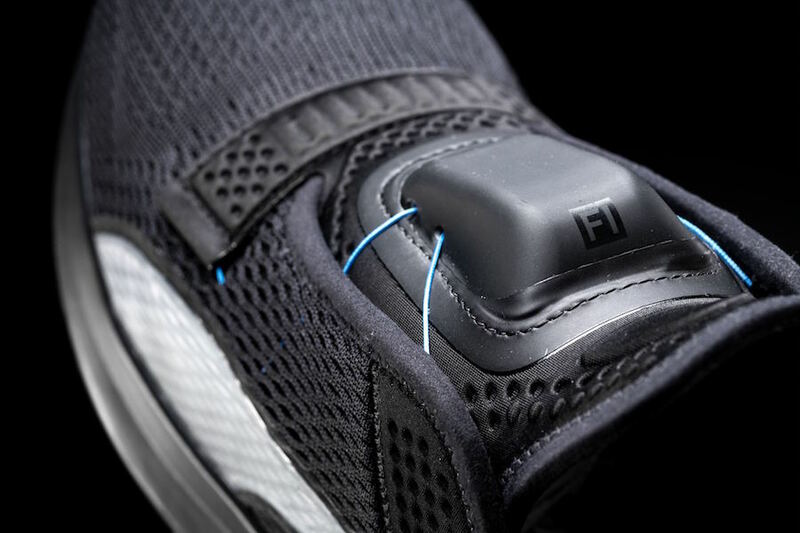 Athletes can also monitor, adjust and finetune fit through a smartphone app. 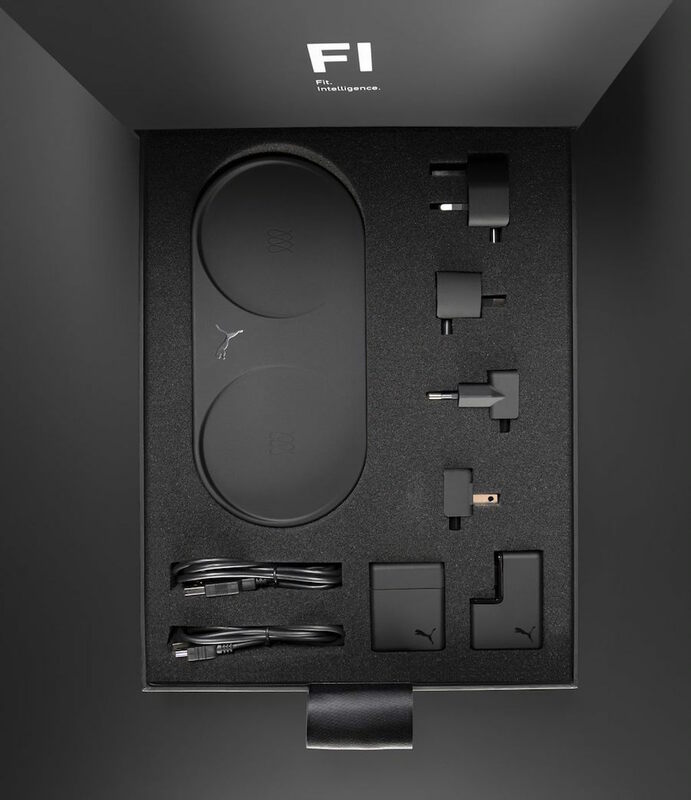 To make things even more athlete-friendly, users can make on-the-fly adjustments with their Apple watch. 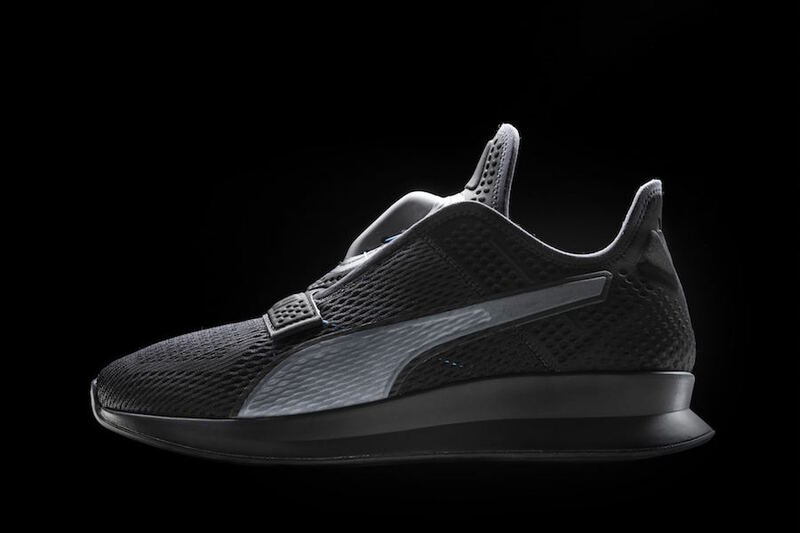 You can expect the Puma Fit Intelligence to officially release in 2020. 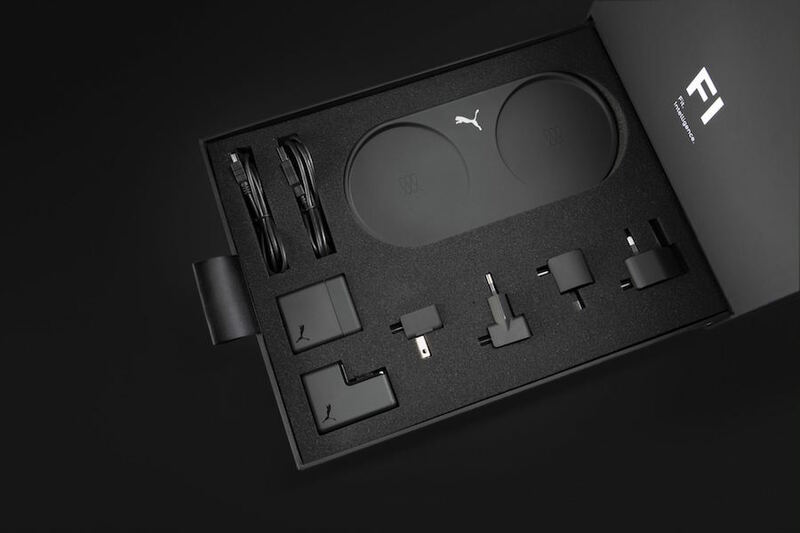 Before that happens, Puma is offering beta testing via is Pumatrac app. 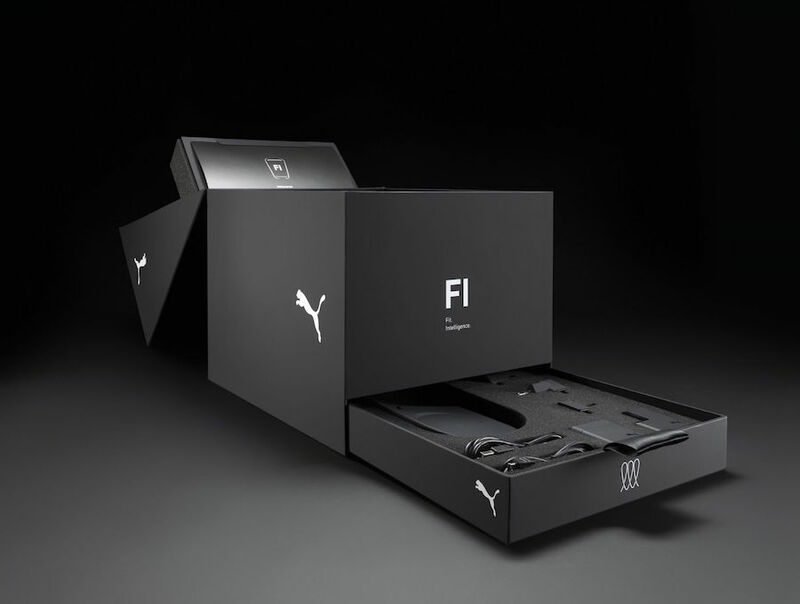 To receive more information and how to sign up will be available soon on the app as well as Puma.com.